A glass-fronted building with landscaped surrounds. 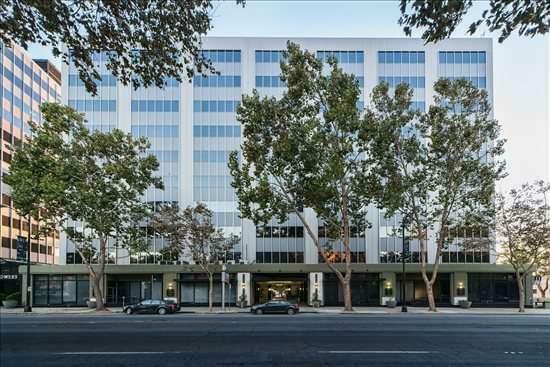 Tenants of the building gain exclusive use of the on-site cybercafé and health center, secure underground parking is provided, along with disabled access if needed. 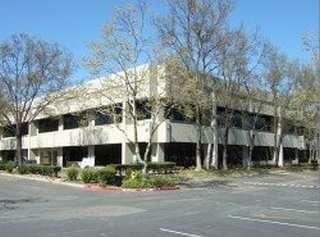 Located in the heart of Silicon Valley, home to the world's leading high technology companies. 87 / 101, I-280, I-680 / I-880.